No matter how good we believe the camera of an iPhone is, it still is in no way a match to the picture quality of camera whose primary function is to take pictures professionally. As compared to that of a smartphone which is meant to be a multi-functional device. A DSLR camera, for example, can easily take shots in a professional mode giving its user much more control over the scene and manner in which pictures are taken as opposed to that of an iPhone that is shot mostly in Auto mode. However, there are some situations when you have taken shots on your professional camera and you wish to transfer photos from camera to iPad or iPhone probably for quick editing or to upload them to your social media accounts. What are you supposed to do? Well, there are quite a number of ways to transfer photos from camera to iPhone wirelessly or by connecting the camera and iPhone together. Below are a few ways to transfer photos from camera to iPad or iPhone. The use of adapters is one of the best means to perform file transfer from different devices of varying port diameters or completely different ports. Adapters convert the output of one device to the input of another, they adapt to different ports for diverse devices, hence their name. Apple has provided quite a number of different adapters for their devices to make it easy for users to easily transfer photos from a camera to an iPhone/iPad. 1. First get your lightning to SD card camera reader, then ensure to safely eject the SD card from your camera before removing it from the camera. 3. Once your iPhone detects the inserted SD card, it should launch the iPhone Photos App with a prompt to import the photos available, you may also decide to import all. 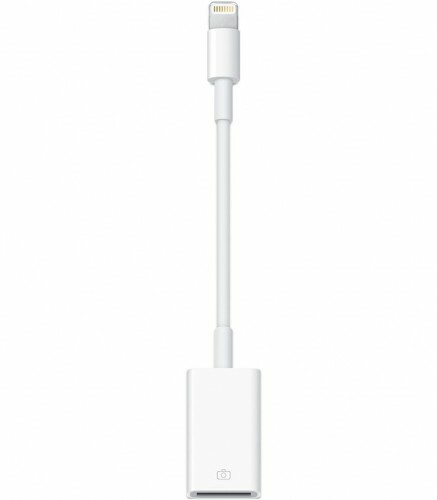 This particular adapter is way more straightforward to use, unlike the aforementioned SD card reader adapter. 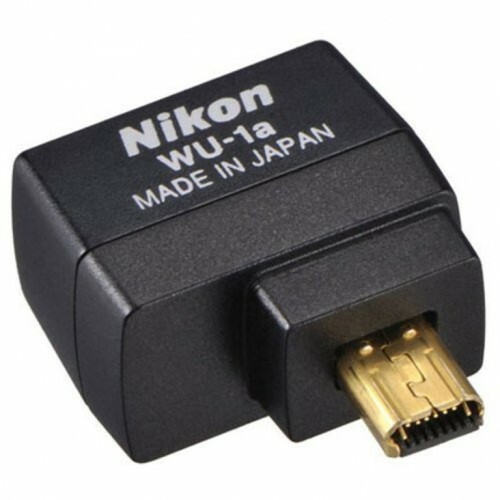 Although it does require an additional USB cable to function and perform the process to transfer photos from camera to iPhone, I guess that the downside to making use of this method, as direct as it is, it has its perk of having to keep an extra USB cable that would be plugged into the camera. This adapter can also be gotten for about the same price as the SD card reader adapter but it does not usually come with a USB cable. Steps to the making of this adapter are pretty basic just like its sibling SD card Reader adapter. 1. 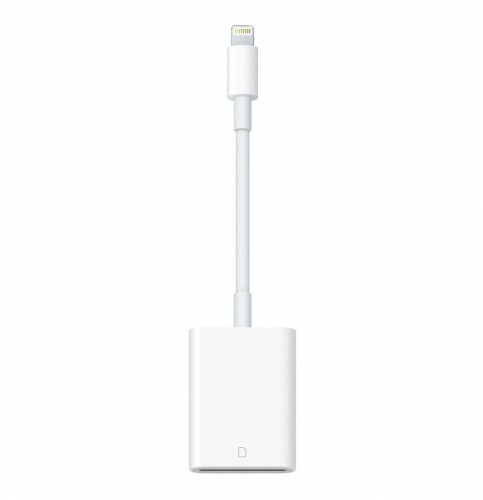 Simply plug in the adapter end meant for the iPhone charging port on your iPad or iPhone. 2. Now plug in a USB cable to the camera from which pictures are to be transferred. 3. Connect the USB cable from the camera to the USB port of the Adapter. 4. Once your iPad or iPhone reads the camera, the Apple Photos app will be launched. 5. You will see options to either import all or to select desired photos and import them. 6. And just like that, you have done a successful transfer of photos from camera to iPhone in no time. Piece of cake ain’t it? It is no doubt that we are in an age where inventors are trying as much as possible to reduce the use of wires to promote the use of wireless means to get this done in this century. I guess it started with the use of infrared transfers which still required some sort of contact, then can Bluetooth, a completely wireless transfer means for media files and others, and now we can make use of Wi-Fi adapters to perform faster transfers or even make use of cloud transfers; the awesomeness of inventions and technology. 4. Then open the app and you can copy the photos on the camera from the mobile app. Another means that can be used to transfer photos from camera to iPad wirelessly is if you own one of the cameras that come with Wi-Fi adapters integrated inside of them such as Nikon D750, Canon EOS 750D, Panasonic TZ80 and so on. You can connect these devices to the internet and then transfer your pictures to a Cloud account such as Dropbox, Google Drive and then you can access them from your iPhone at any time. For whatever reason, you wish to transfer photos from camera to iPad or iPhone, ensure that you choose a method that best suit you and gives you a hassle-free transfer. You can also decide to transfer all photos from your camera to your personal computer for much easier accessibility. So enjoy clicking and editing your loving memories as you please. How to Put Music on iPod Quickly and Easily? Are you an iPod fan and want to know how to put Music on iPod, but not sure how to go about? Well, here we are to assist you in iPod music transfer. You can transfer music from iPhone to iPhone in a few simple steps by avoiding the tedious procedure of using iTunes, try the iPhone Transfer tools.